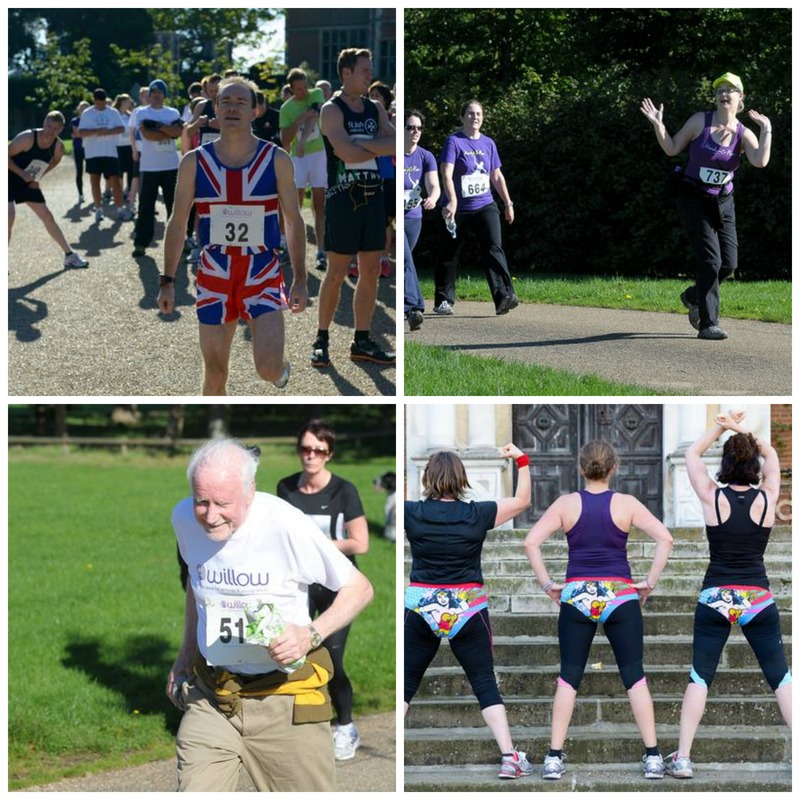 Last Sunday morning while many of you were probably lying in bed, a number of Red Letter Days staff (for better or worse) donned our snazziest running gear and headed to the sunny splendour of Hatfield House for the Willow Foundation 10k run. TEAM RLD members – Keisha, Ciana, Sara, Bill, Gemma and Issy. We had all committed to running 10k for our chosen charity Willow Foundation, who give seriously ill young people between 16 – 40 the opportunity to enjoy a Special Day out. Most departments at Red Letter Days were represented from our CEO down, and HR staff even got involved by volunteering (herding us all away from cattle grids and cheering us on!). 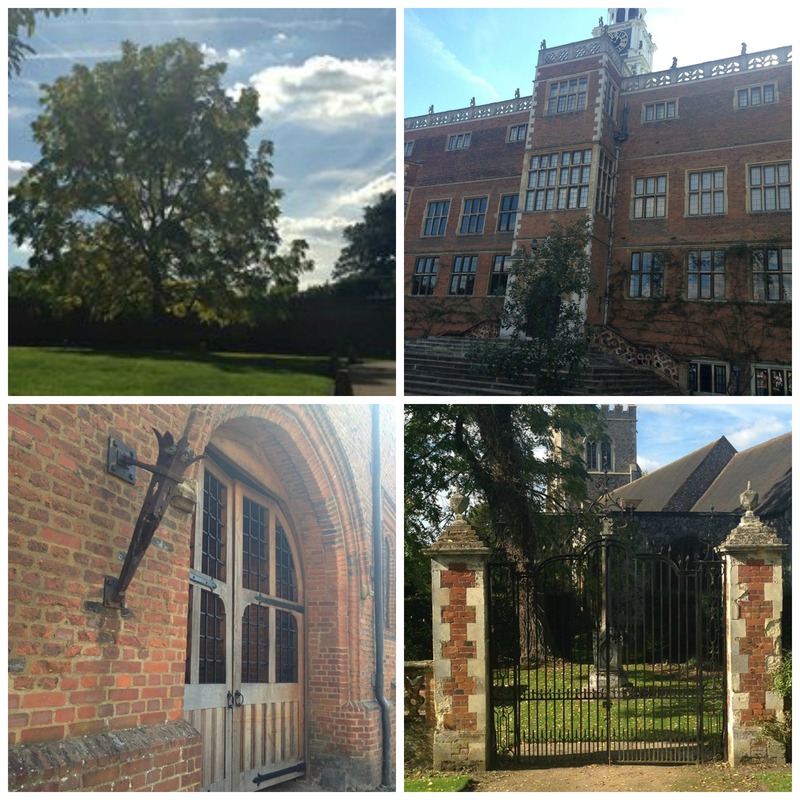 Family and friends also turned out to support our efforts and the surroundings of Hatfield House could not have been more picturesque. Then it was time to put ourselves in the line up where we felt best placed (running club members at the front, fun runners and walkers at the back, the rest of us somewhere in between), before WIllow Foundation Life President Bob Wilson (yes, the famous ex-Arsenal football keeper) gave us our cue. 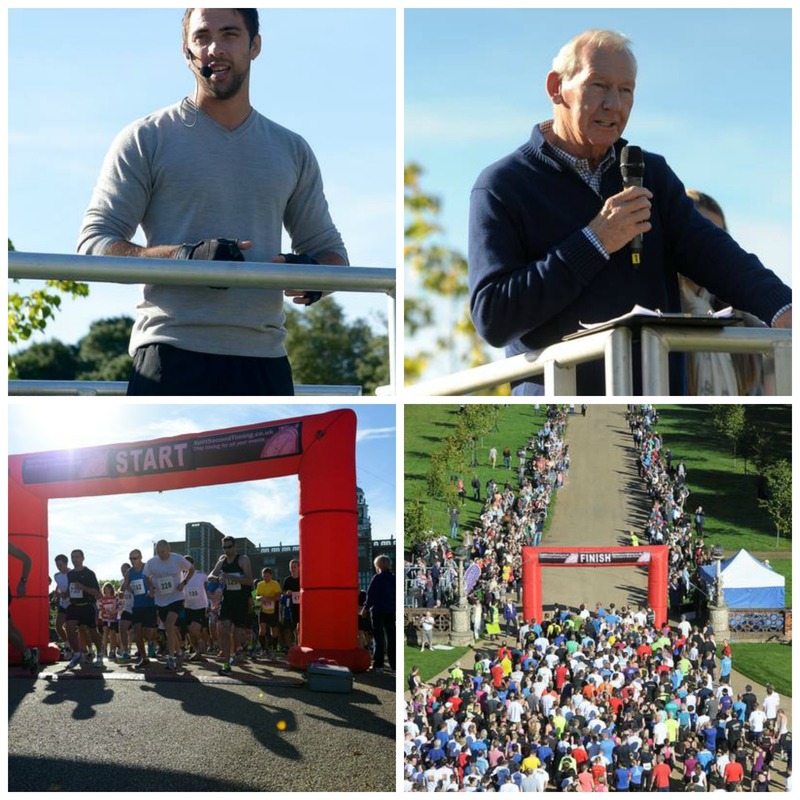 Over 750 runners began running – what a buzz! All too soon number 649 passed the finishing line in just 38 minutes and 38 seconds. Team RLD each finished with a smile (or was it a grimace?) on our faces as we completed our races in not much over one hour. One heroine of our group ran most of the distance with a pulled muscle after slipping! We gratefully collected our goodie bags and got stuck into water and cereal bars given out with our medals. So far (and it’s growing all the time) Team RLD has raised over £600 and would like to thank everyone who has been kind enough to give money to this worthy cause. If you would like to donate, this link will take you to the right place – with much thanks and appreciation from Willow. Same time again next year? You bet! Have you ever done anything crazy for charity? We’d love to hear about it. IMAGES FROM WILLOW FOUNDATION and TEAM RLD.